I know what you’re gonna say : « What ? Meditation ? it isn’t for me this stuff ! ». Yet I’ll advice you interested in that because it allows you to use your superpowers. Yes ! You have superpowers and to be able to use them, you must learn to use your subconscious and the most convenient way to do, it’s meditation. I’m sure you’ve already read studies in newspapers/magazines that explain meditation’s benefits. Maybe you don’t believe or rather that you find it ridiculous. I’m not lying to you, my friends laugh of me because I do meditation but they always ask me why I’m in a good mood and never sick while they live the opposite. Meditation helps you to solve these problems and to constantly have a healthy mind and a healthy body. Meditate ? But how ? It’s like training, it’s necessary that you try several meditation’s types to find out which corresponds to you. After many test, the one I like to do is Tai Chi, meditation in motion. And as I adore martial art, it was logical. To you to find, there are tons of courses on YouTube or smartphone’s app. I do meditation in the morning after waking and before bed in a room as quiet as possible. I do this from Monday to Friday, it’s the training of my mind. Weights is my body’s training and meditation is my mind’s training. Take deep breaths allows me to be more aware of myself, it’s as if I had contact with every cell of my body. And when I feel in touch with my inner self, I repeat two affirmative sentences. My meditation lasts 10 minutes and it’s enough. These affirmative sentences allow me to be consciously happy and serene. To you to find your own sentences to prepare yourself to have a good day and a good night. Try and I guarantee you that in less than a month you get results. 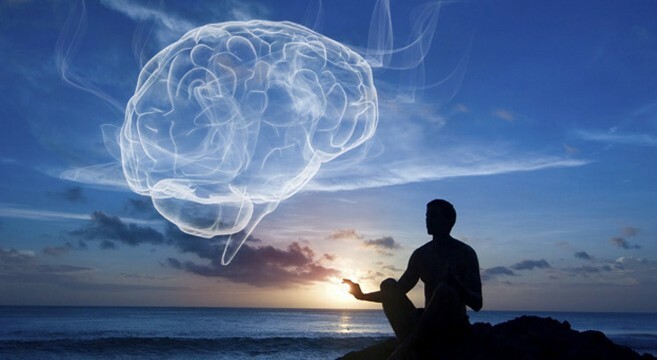 What are your experiences with meditation ?